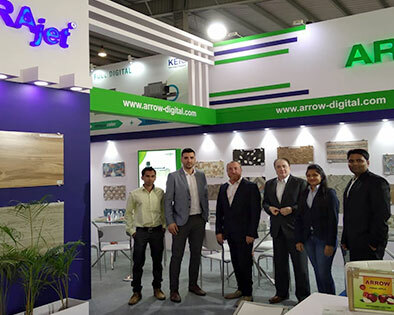 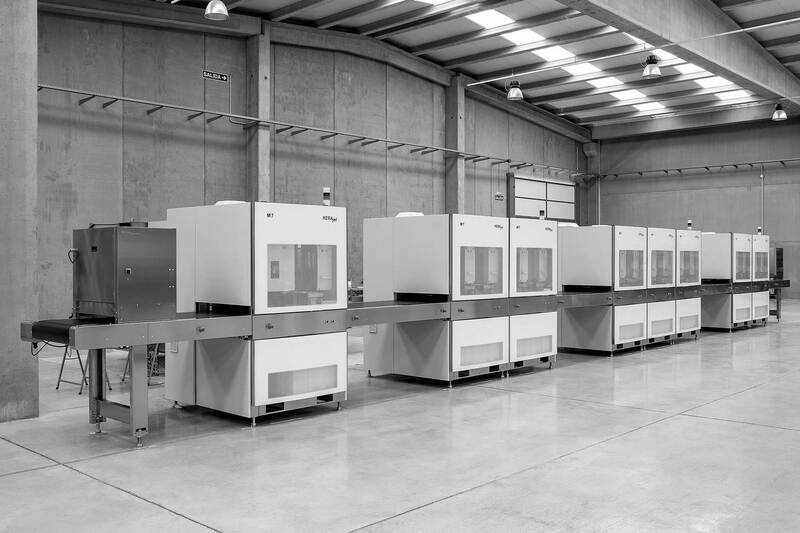 Our status as inventors and pioneers of digital ceramic printing technology places us as a benchmark in terms of progress and innovation of industrial processes in digital decoration. 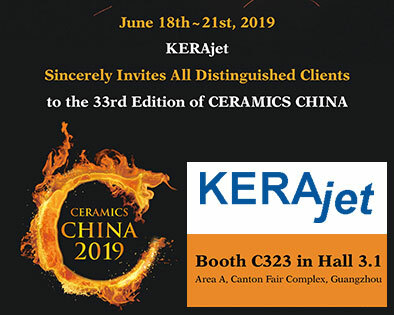 KERAjet will attend again the Ceramics China fair that will be held in Guangzhou from 18 to 21 June. 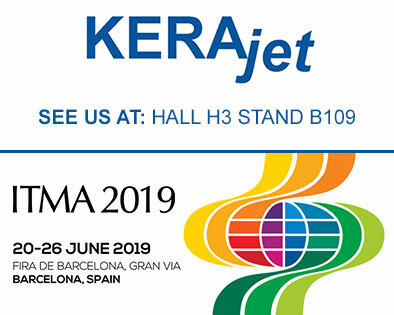 We will be delighted to welcome you at our stand located in Hall 3.1 – C323.